When an email arrives and you're not available to reply personally, whether you're on vacation or offline for some other reason, you can set an auto-responder to respond instantaneously for you. Although an automated message will not address the sender's questions or concerns directly, it will let the sender know that the message was received. It will also let them know when you are planning to return and when (or whether) you expect to be able to reply. In GoDaddy Webmail, setting up an auto-responder is easy. You can customize your message and have it start and stop automatically. Note: In GoDaddy Webmail Classic, you get even more options, including tailoring the subject line and crafting an alternate auto-reply for certain senders. Click the Settings gear in your GoDaddy Webmail toolbar. Select More settings… from the menu. Go to the Auto-reply tab. Make sure Enable auto-reply is checked. Select the desired time for automatic messages to go out under Start time: (in your timezone). Select the desired time for automatic messages to stop going out under End time:. Make sure Once per message is selected under Reply frequency:. Make sure Once per sender is selected under Reply frequency:. Type the text for your vacation auto-responder under Auto-reply message:. Include in your text when you expect to be able to reply personally. Note: Too much detail and precise information in a vacation auto-reply can pose a security risk. When you're happy with your message, click Save. Click the Settings gear in GoDaddy Webmail. Make sure Enable auto-reply is NOT checked. Click Settings in the GoDaddy Webmail Classic toolbar. Select Personal Settings from the menu that appears. Open the Auto Reply tab. Make sure Enable auto reply is selected under Auto Reply Message. Make sure Custom: is selected under Reply From:. Type the desired name — for example, "My Name's Auto-Responder"—under Custom:. Do not include your email address; it will be added automatically. Make sure Custom: is selected under Reply Subject:. Type the subject you want to be used for automated replies under Custom:. Note that you cannot include the original subject in a custom auto-responder subject. The default GoDaddy Webmail Classic auto-responder subject is "[Auto-Reply]" followed by the original message's subject. Make sure Start On: is selected under Start Time:. Choose the desired date and time under Start On:. Make sure End On: is selected under End Time:. Pick the desired time and date under End On:. Make sure Once per email message is selected under Reply Frequency:. 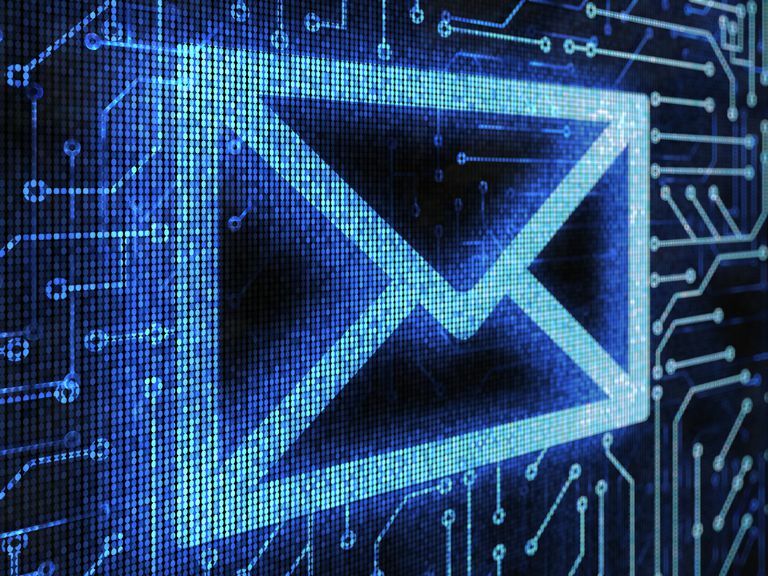 Make sure Once per email address is selected under Reply Frequency:. Type your default automatic reply to incoming emails under General Reply Message:. Include whether (and roughly when) the sender can expect a reply from you personally. It is best, for security's sake, to be vague, though, and not include alternate contact information, whether you'll be out of town and other details. See below for setting up a more precise auto-reply for certain senders, say clients or other departments at your company. GoDaddy Webmail Classic will not quote the original message when sending the automatic reply; only the text you enter will be sent. Click Add a customized auto reply for specific recipients ». Type the email addresses and domain names to receive the alternate auto-reply under From these senders only:. Separate the addresses with a comma. To have the auto-reply alternative go to all senders whose email addresses end in "example.com" as well as to "sender@example.net", enter "sender@example.net,example.com", for instance. You can also enter an email subject different from the one used by the standard auto-reply (or resort to GoDaddy Webmail Classic's default subject) under Reply Subject:. Enter the alternate vacation auto-responder text under Auto reply message:. Go to the Auto Reply tab. Make sure Disable auto reply is selected under Auto Reply Message.